There’s something so happy about Tropical Music; it sets the heart on fire and the feet to moving with grooves and jives, and shakes and wiggles that just come naturally. Tropical music is fast, slow, soft, sensual, upbeat or other-worldly; it’s not all just Latin or Caribbean music, but it is all danceable with its natural liveliness. Get your groove on with Caribbean Fling on the album International Traditions. This is a peppy, perky island song that’s lively, festive and upbeat. Pair it with a club scene, travel or home video and amp up the action. Travel & Leisure is another album with carefree tropical music including Baiao Island, a breezy tune set in a cool, island paradise, perfect for underscoring a relaxing beach scene. The Latin band features flute and saxophone for a jazzy beat that conveys a happy, carefree theme to this track. Isla Sirena from the album Distant Worlds features pan pipes and guitar and has a mysteriously hypnotic feel ideal for am ambient scene. It’s a calm, ethereal and mystical tune that feels other-worldly. Tropical, worldly and easy-listening scenes would be ideal for Isla Sirena’s atmospheric trance. Dub Factor is an album with an assortment of fun tropical music, including Dreamin, with its smooth reggae feel that’s cool, calming and mellow. Dub Reason picks up the tempo with a slick dub cut ideal for nightlife scenes and Christmas Vacation wins with another positive up-tempo track ideal for tropical-themed footage. Caribbean heat runs through this slick, island track with its groovin’ beat. 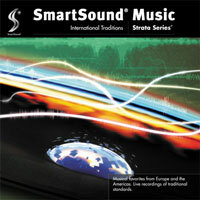 Tropical music abounds in the SmartSound library. If you want it, we’ve got it. 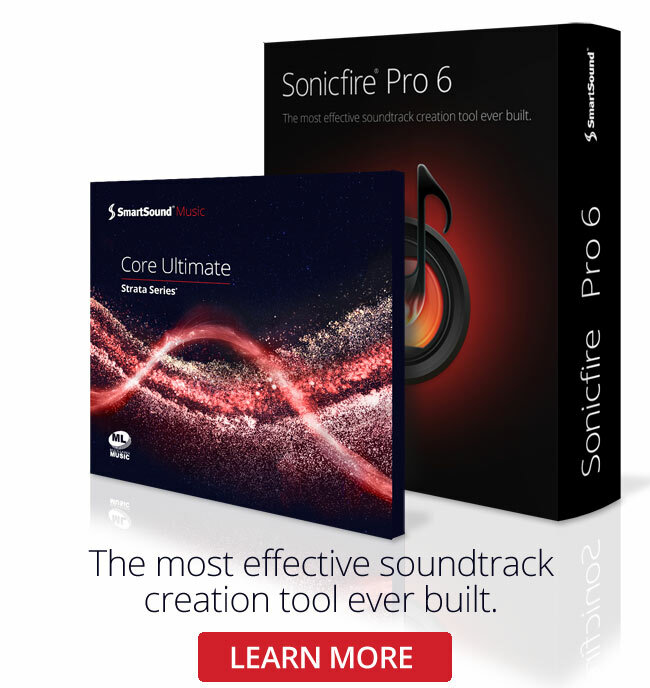 Customize our music your way with our award-winning, patented music technology. Royalty free background music sets your work apart and SmartSound makes it easy with customizable controls that align our music with your events perfectly.